Methane, the primary component of natural gas, has been identified by the U.S. Environmental Protection Agency as the second-most prevalent greenhouse gas emitted in the United States from human activities. It has more than 28 to 36 times more warming power than carbon dioxide, according to data from the federal government. With federal estimates that the natural gas and oil industries account for a quarter of U.S. methane emissions, reducing methane leaks from the oil and gas sector is one of the essential steps needed for government to work with industry to reduce global greenhouse gas emissions and reduce the impacts of climate change. Industry reported more than 5 million mcf (thousand cubic feet) – almost 115,000 tons — of methane emissions from unconventional wells and mid-stream operations in Pennsylvania in 2014. This is considered a low estimate, since fugitive emissions are difficult to quantify. “As the basis for our methane strategy, we’ve identified measures that the best companies in the industry are already employing, or that are required by the Federal government, or other states. These measures will pay for themselves in recovering saleable product that is otherwise lost,” said Department of Environmental Protection Secretary John Quigley. 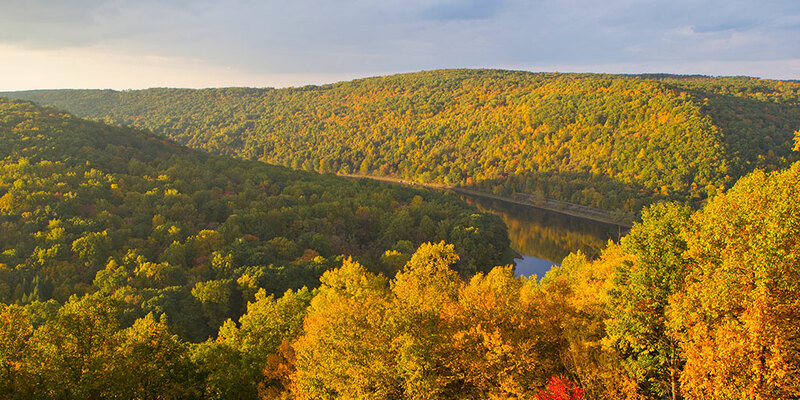 Pennsylvania will reduce emissions during development and gas production, processing, and transmission by requiring leak detection and repair (LDAR) measures, efficiency upgrades for equipment, improved processes, implementation of best practices, and more frequent use of leak-sensing technologies. To reduce leaks at new compressor stations and processing facilities, DEP will revise its current general permit, updating best-available technology requirements and applying more stringent LDAR, other requirements to minimize leaks. A new condition will require the use of Tier 4 diesel engines that reduce emissions of particulate matter and nitrous oxide by about 90%. For more information and technical details on the plan, DEP has prepared an explanatory white paper. DEP has scheduled a webinar for Wednesday, January 20 at 11:30 am to discuss these nation-leading measures. For more information, click here, and to register, click here.